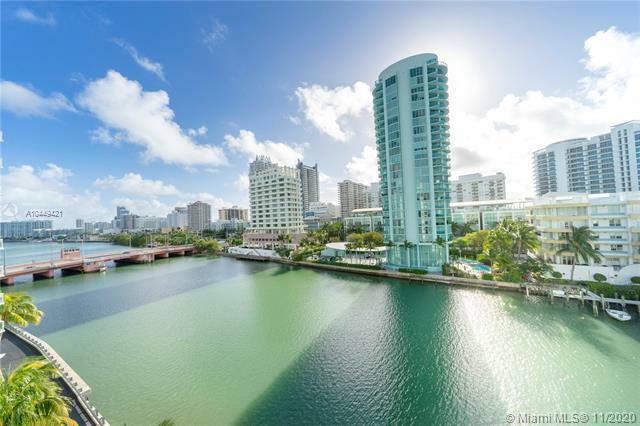 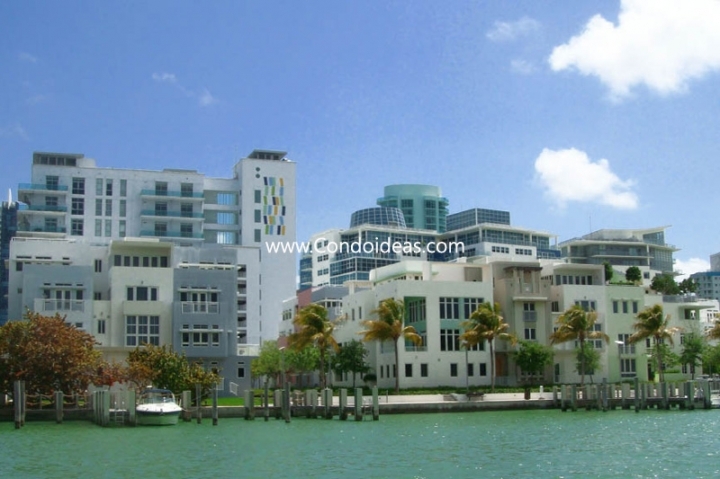 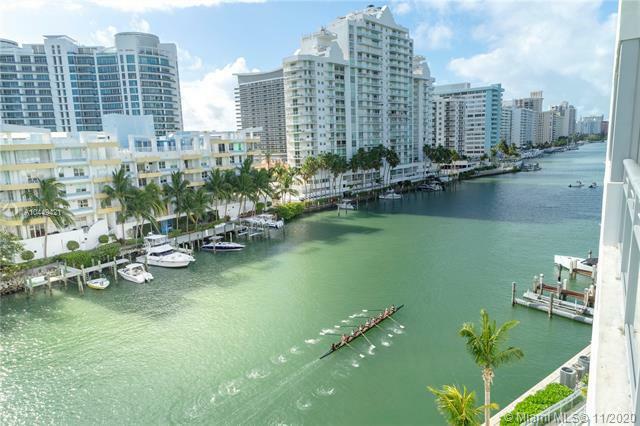 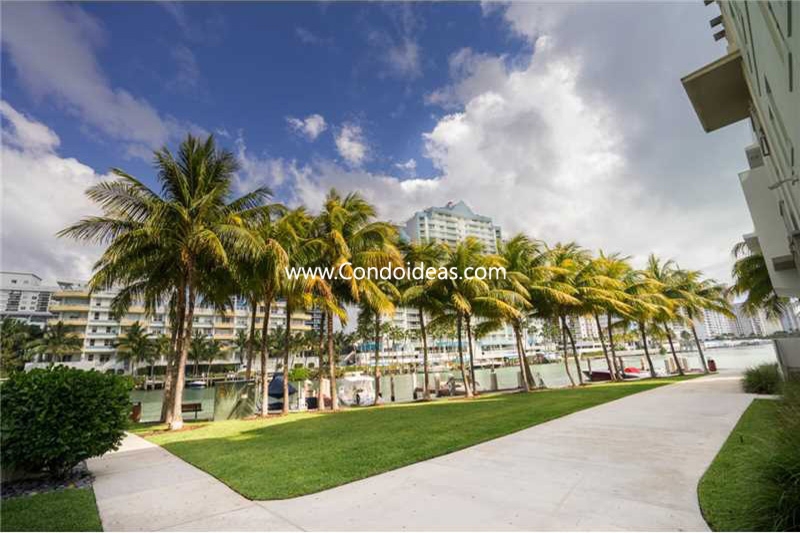 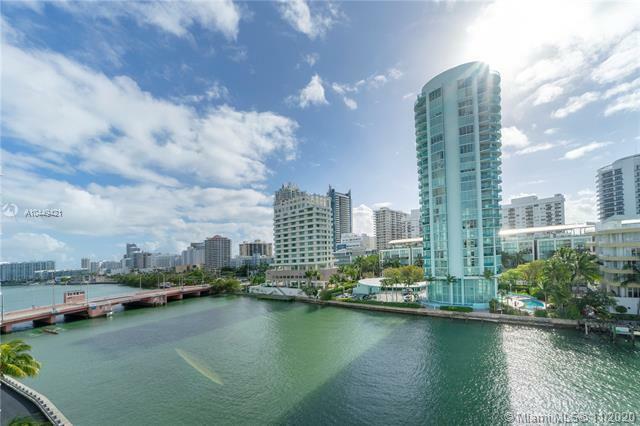 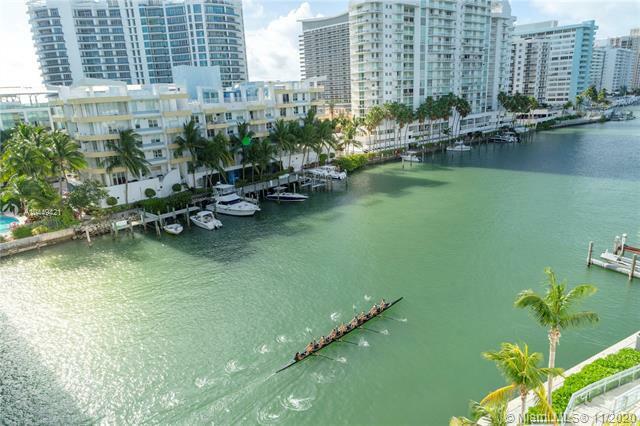 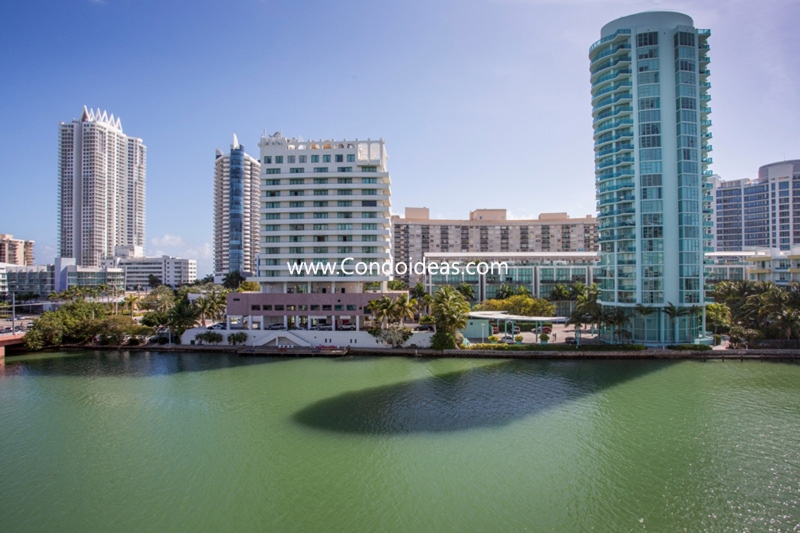 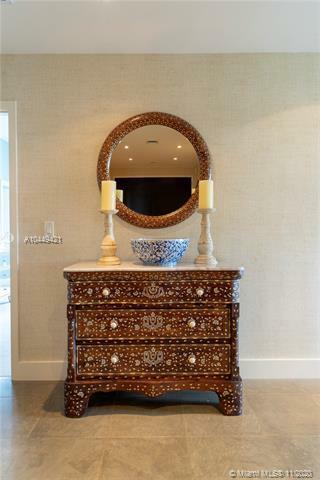 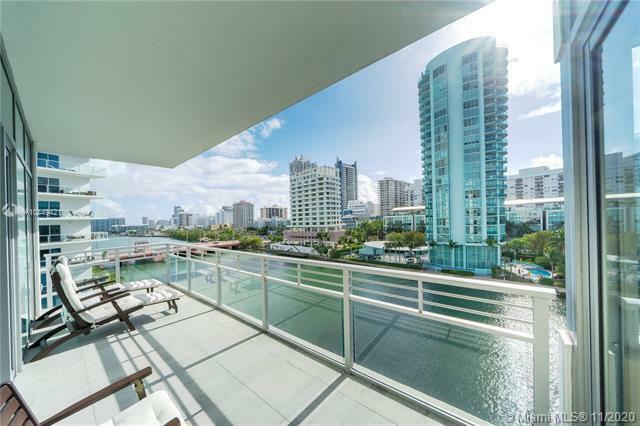 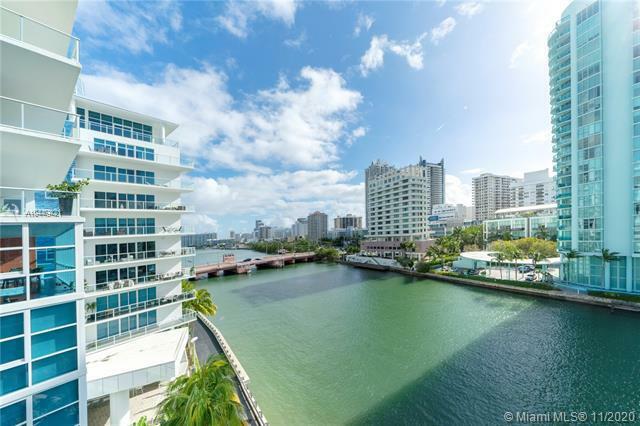 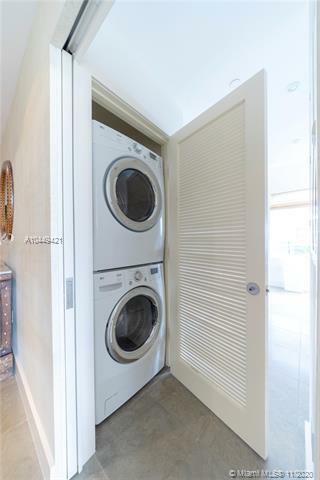 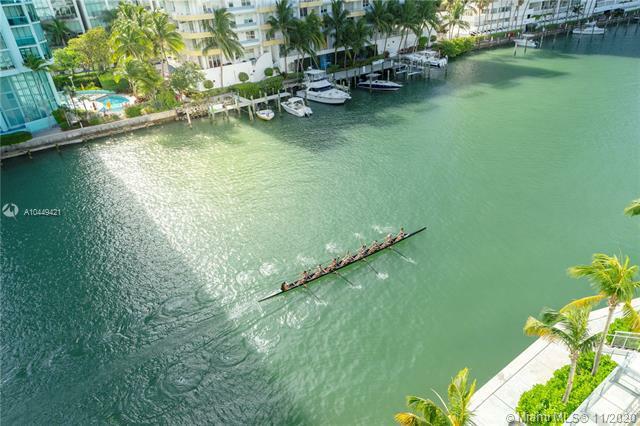 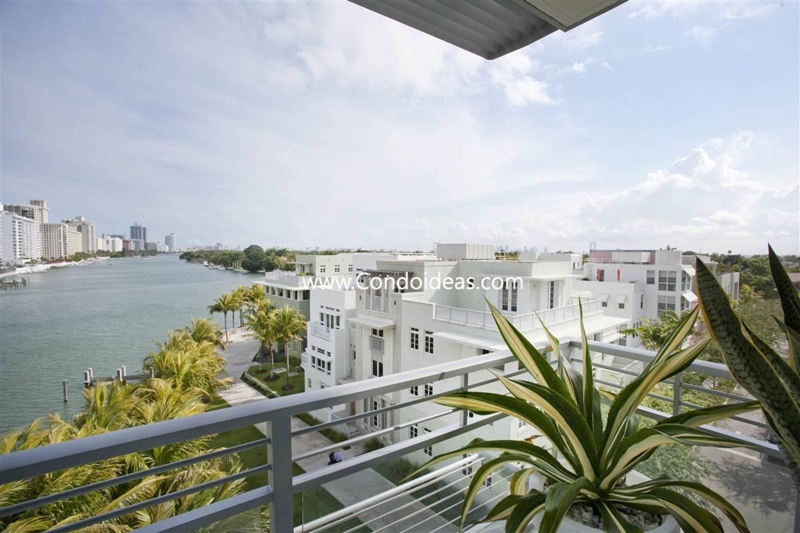 Purchase at the Aqua condo complex on Miami’s Allison Island for an architecturally inventive, pedestrian-friendly, luxury-aware development created to take advantage of the island’s privacy and the sense of community created through progressive design. 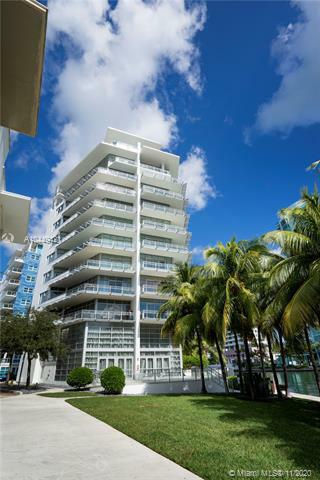 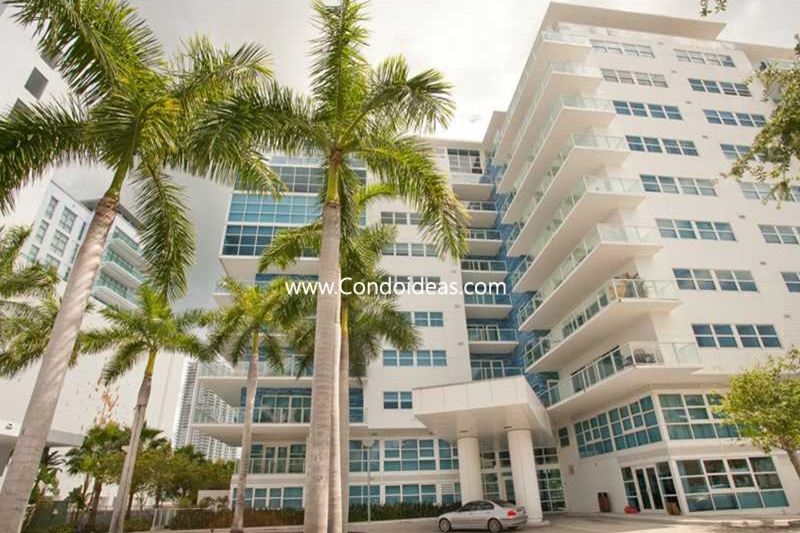 Paying homage to the rich Art Deco and International Style heritage of Miami architecture, the Aqua is comprised of three stunning mid-rise condominiums with but 105 units and a small collection of private residences. Waterfront walkways and jogging trails link the friendly squares and lushly planted mango and citrus groves and gardens. 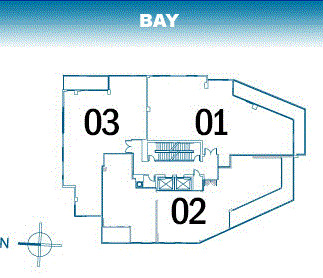 Private docks are available for moorage. 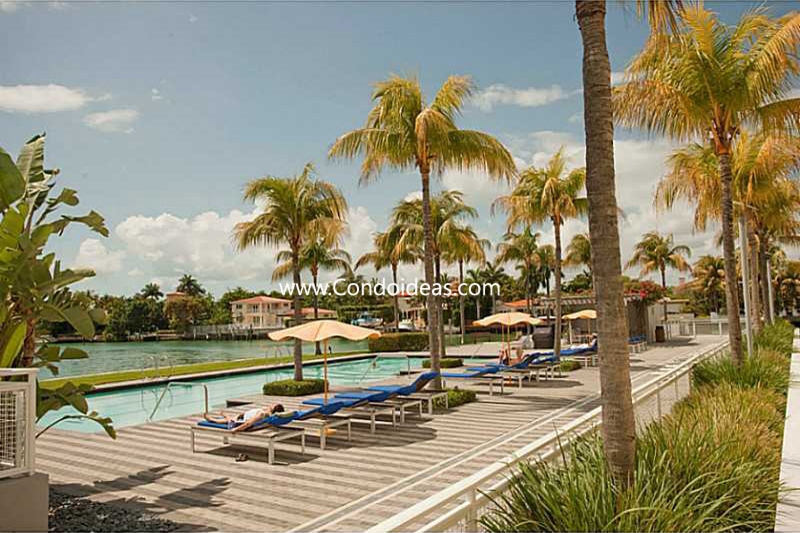 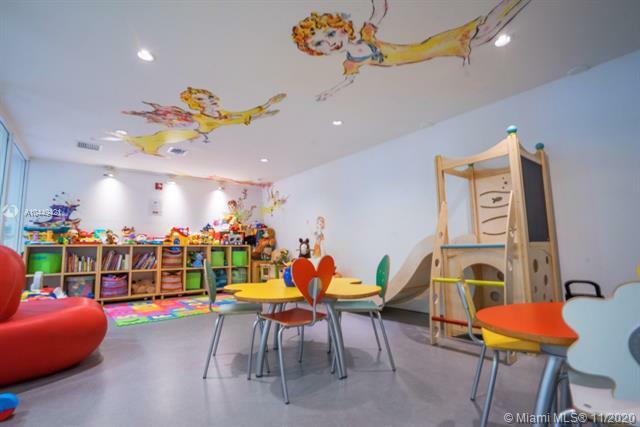 The private island entrance leads to a host of amenities, from public art installations and landscaped squares to heated pools, children’s pools and a children’s play center. 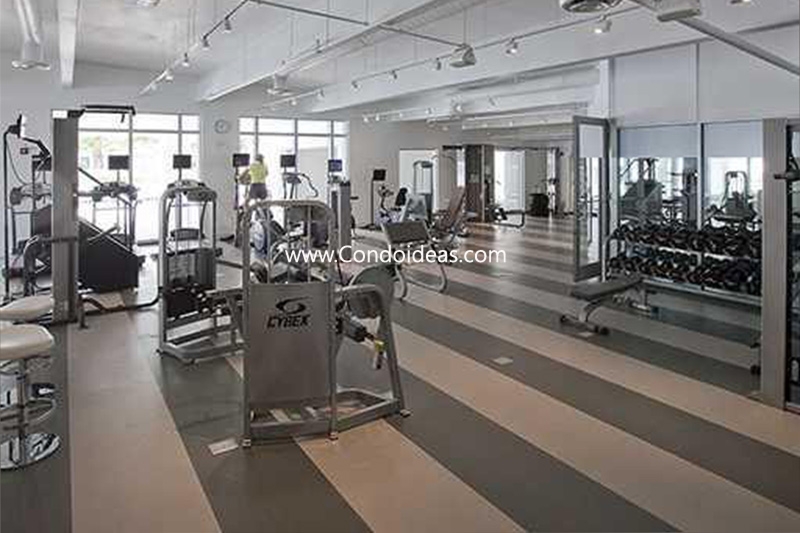 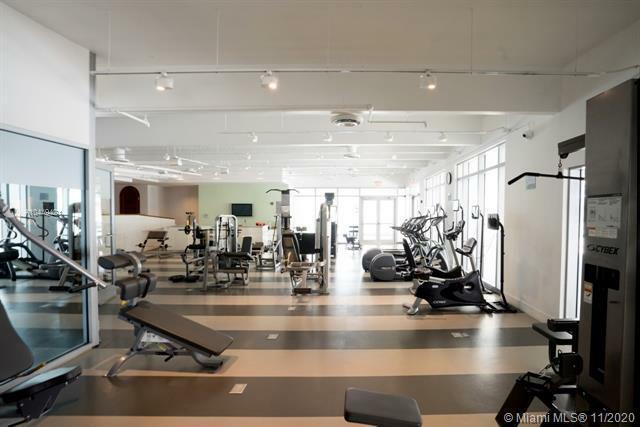 Enjoy a state-of-the-art fitness facility and spa services. 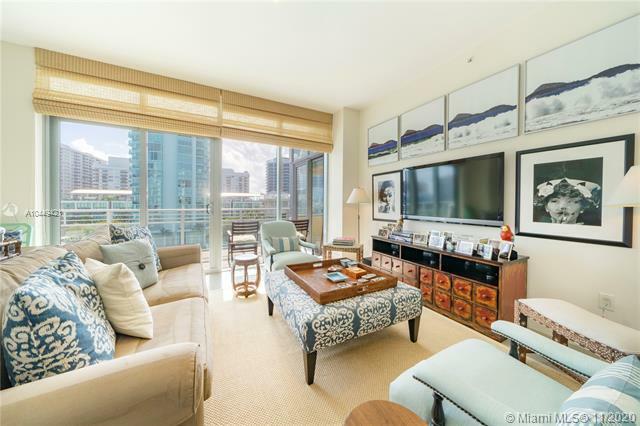 The Gorlin condo’s four quadrants point to the four directions and house three corner units with wraparound balconies on each floor. 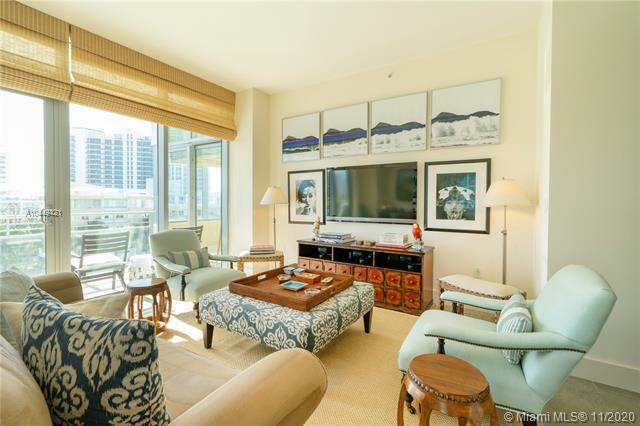 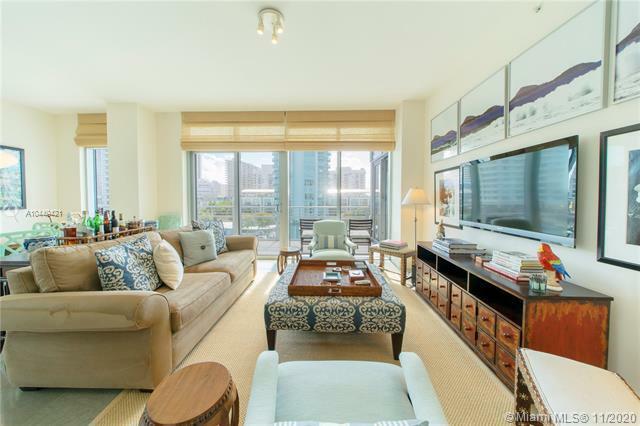 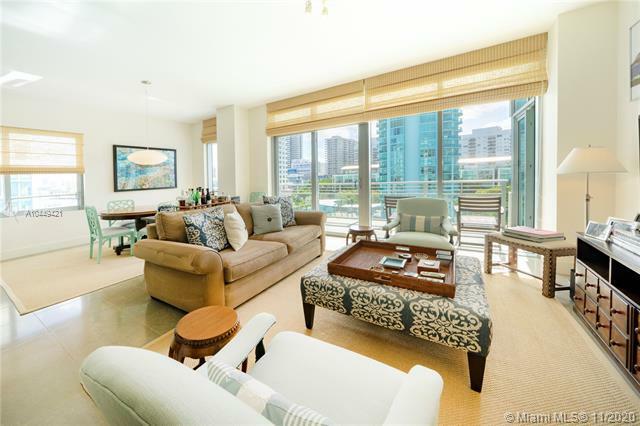 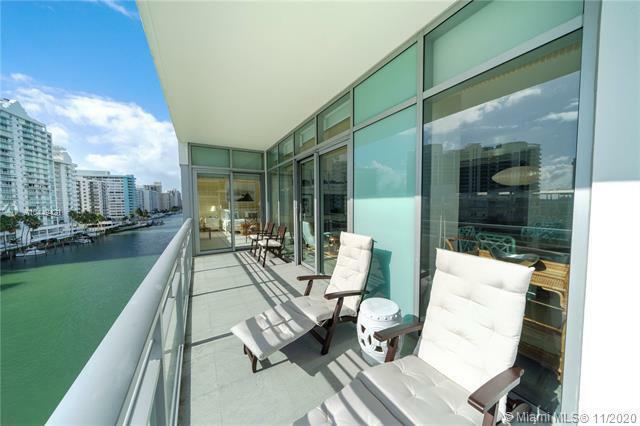 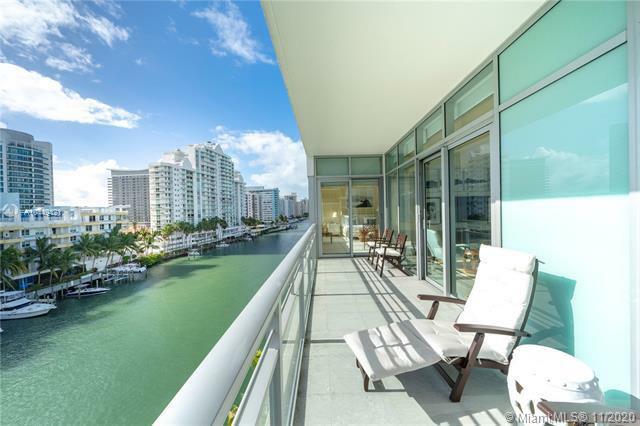 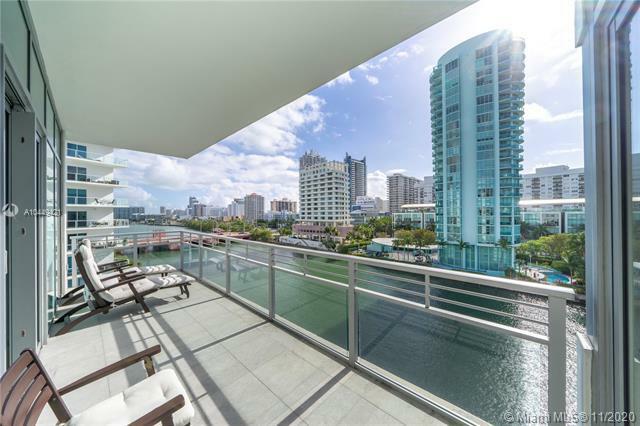 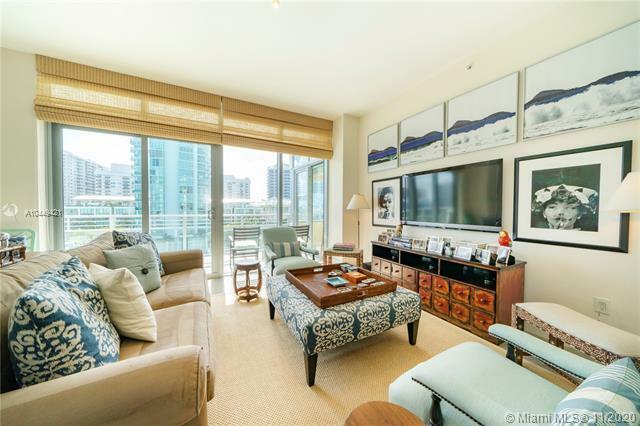 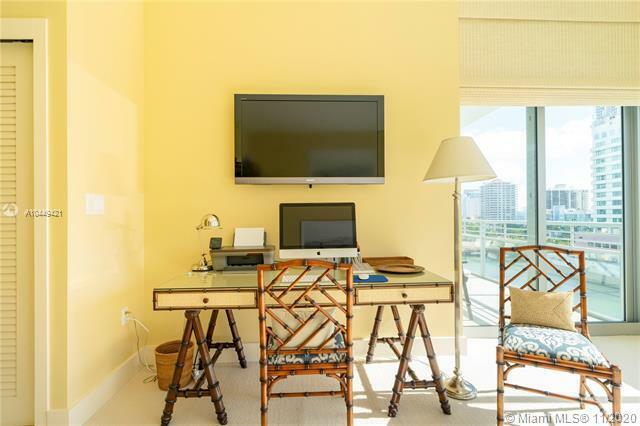 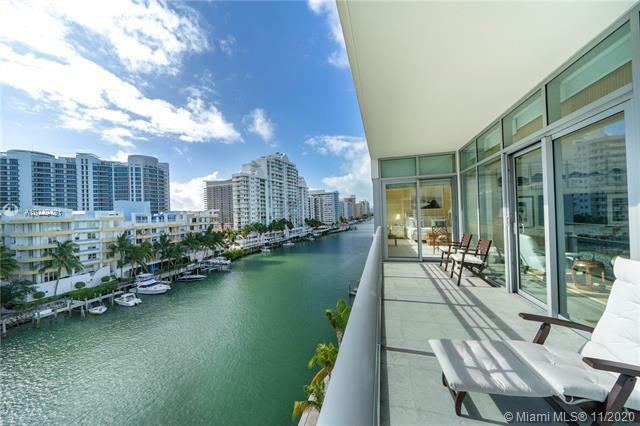 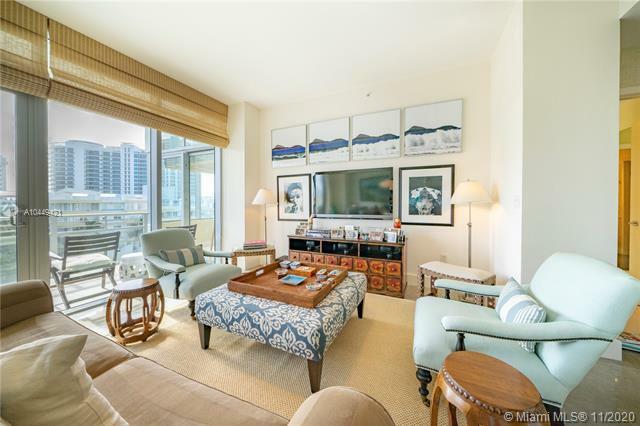 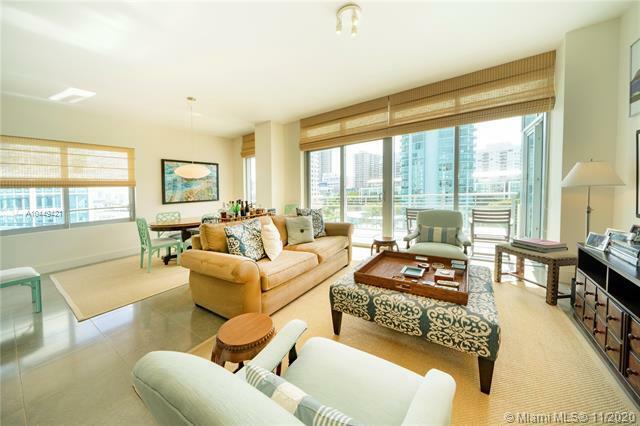 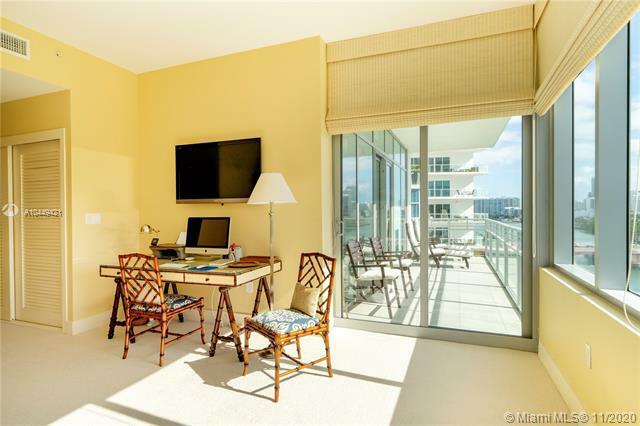 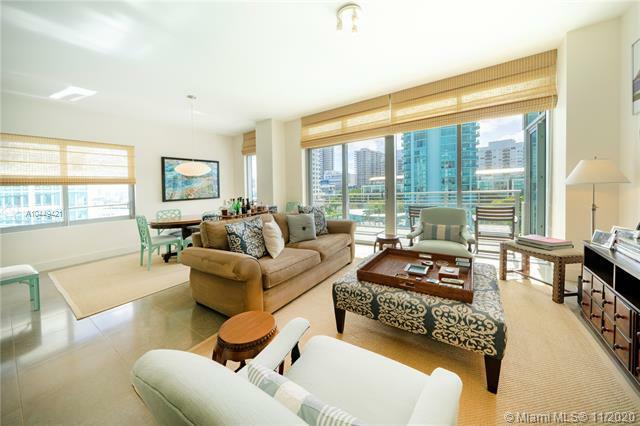 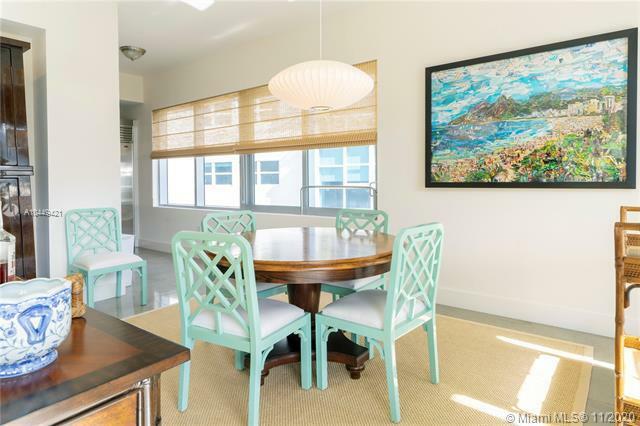 The views of Miami and the Bay, framed by floor to ceiling windows shaded by extended sunscreens, are spectacular. 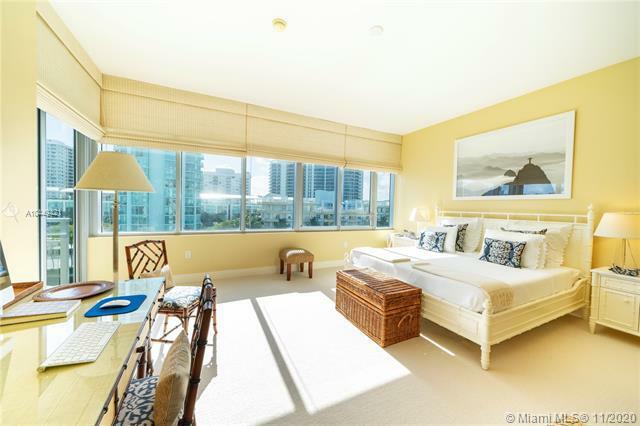 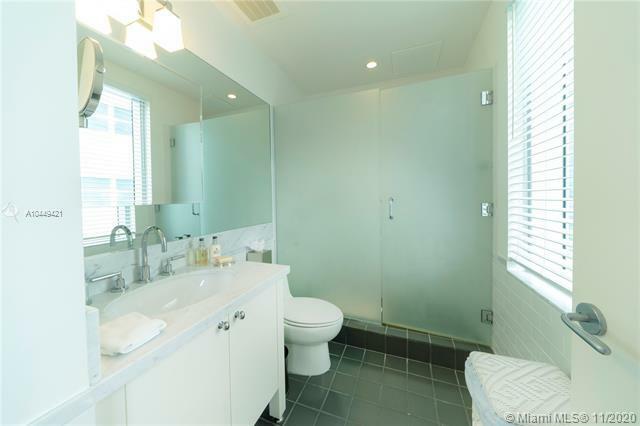 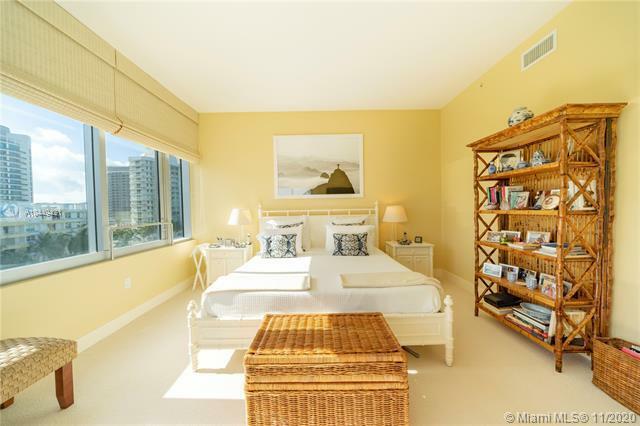 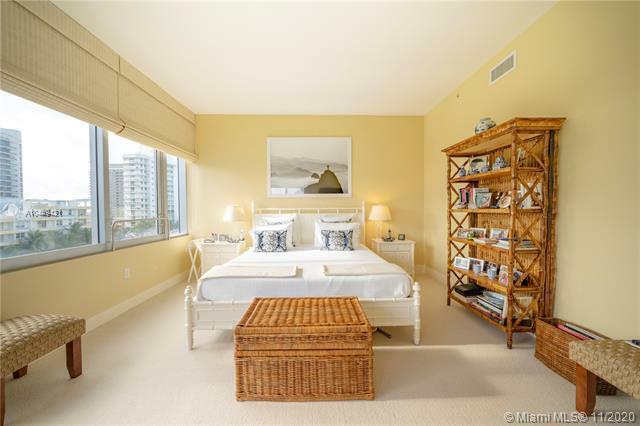 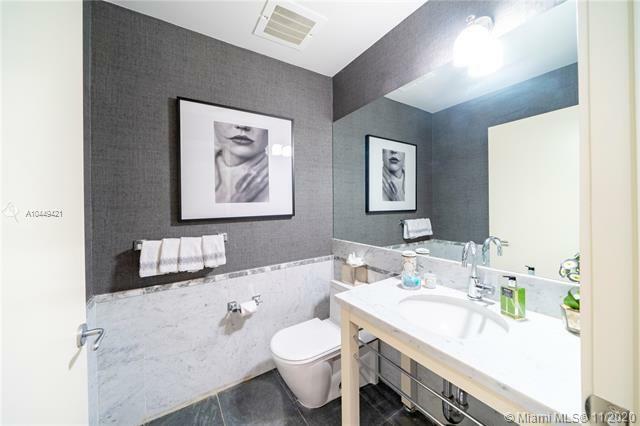 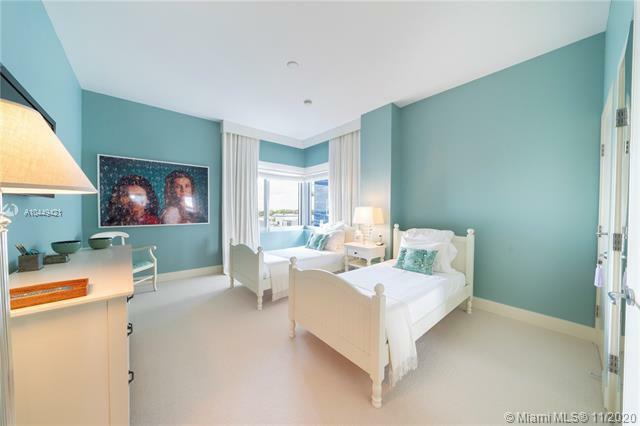 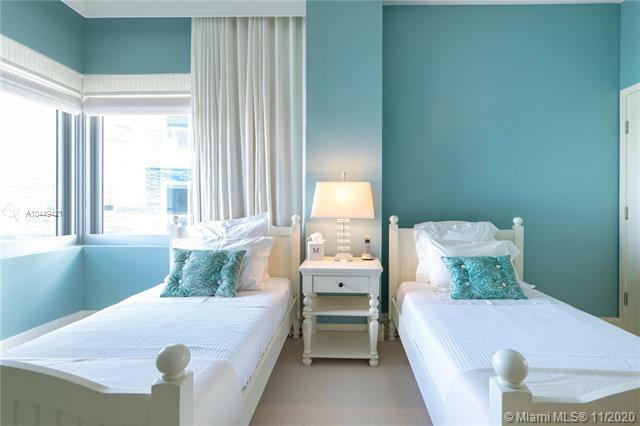 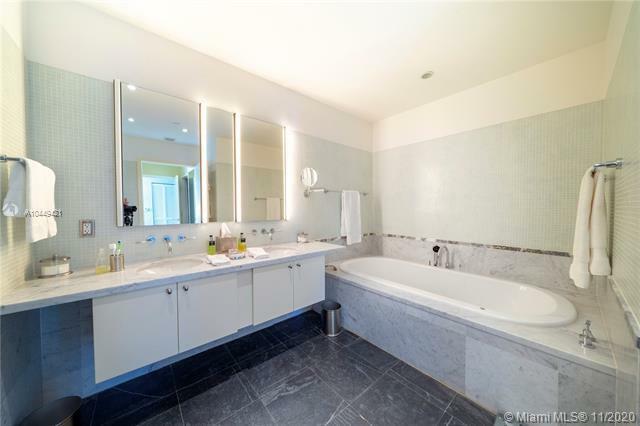 Penthouses even feature solarium rooms that open to expansive terraces equipped with hot tubs. 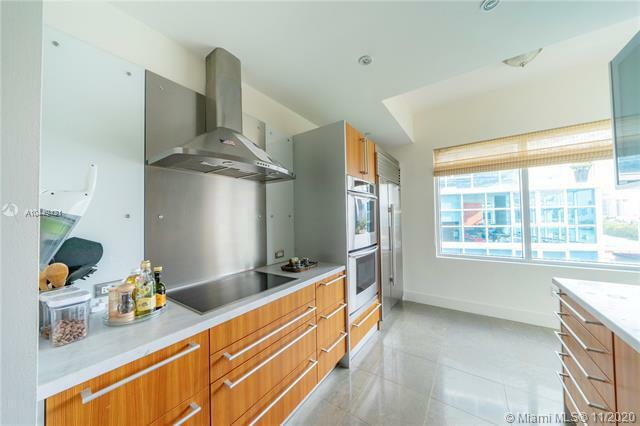 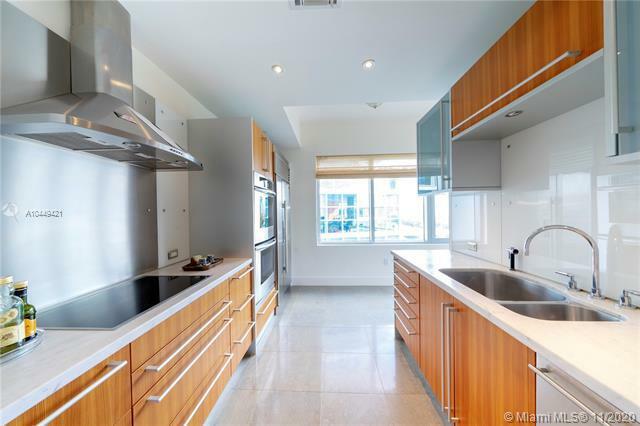 Kitchens feature posh appliances, including Gaggenau dishwashers and cooktops as well as Dornbracht faucets. 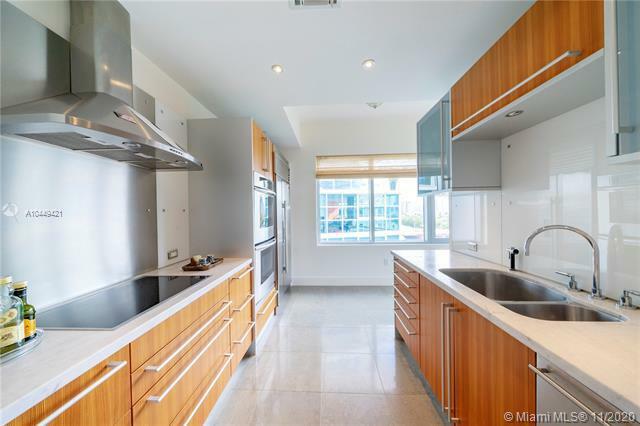 Marble countertops complement Bulthaup cabinets. 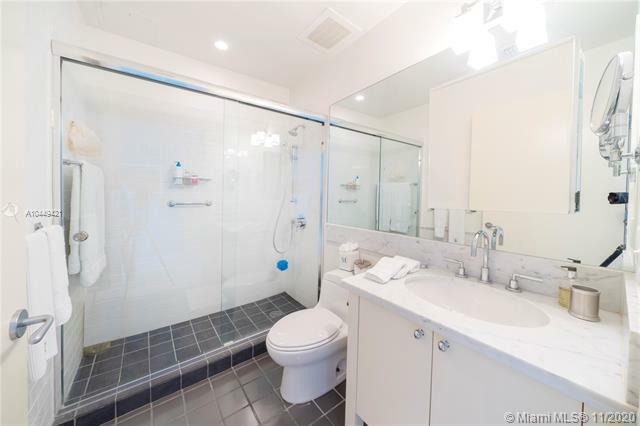 Whirlpool tubs by Waterworks and water closets by Duravit grace the bathrooms. 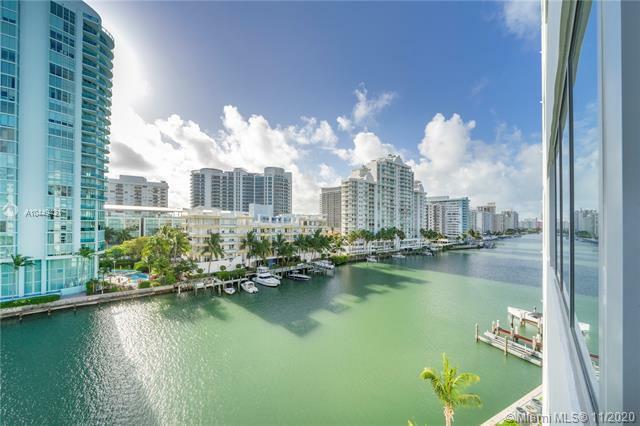 The Aqua community on Allison Island is situated near Bal Harbour and South Beach , bringing you close to exclusive shopping, cosmopolitan dining and the growing cultural facilities of the greater Miami area. 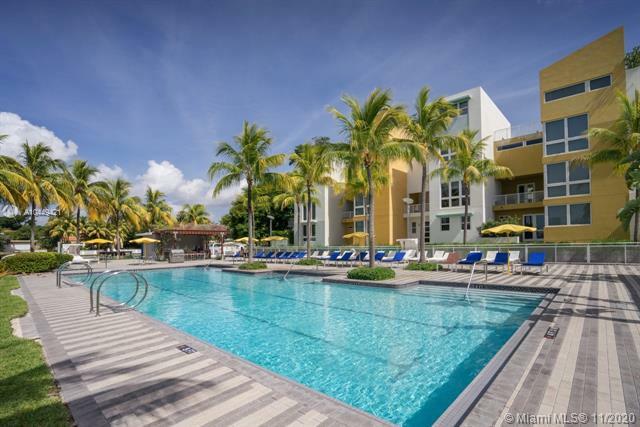 La Gorce Golf and Country Club is minutes away. 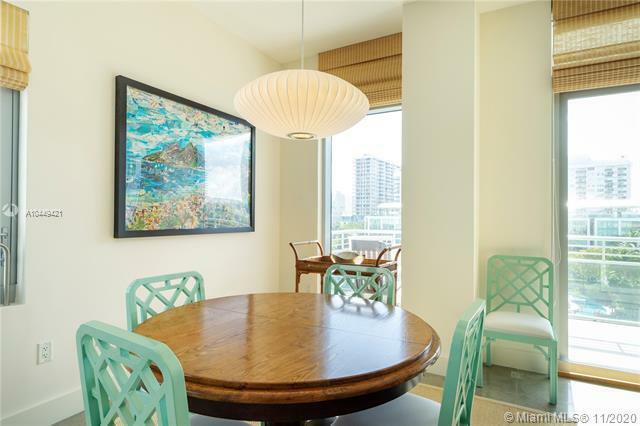 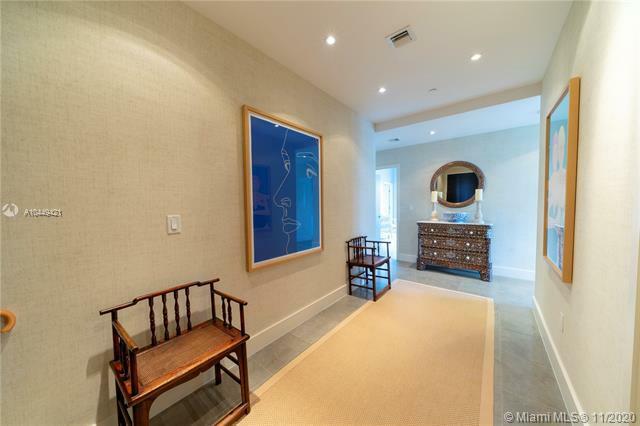 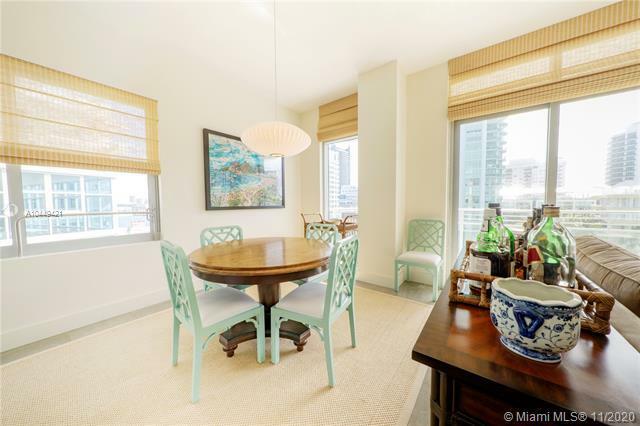 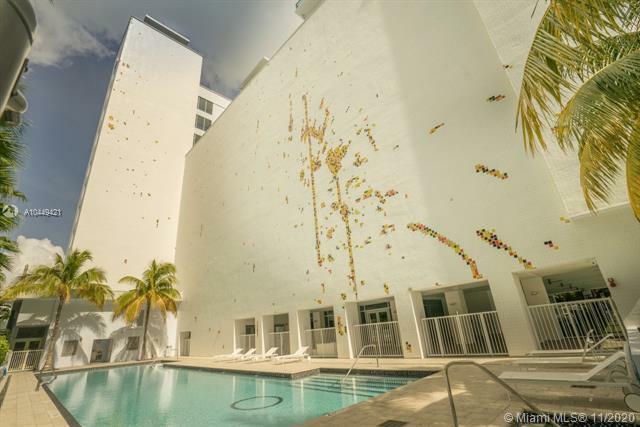 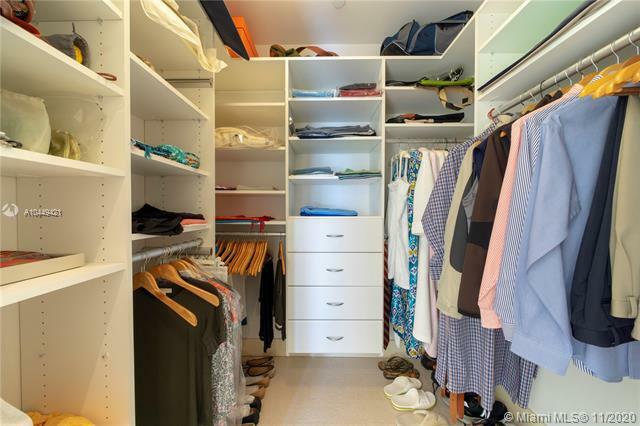 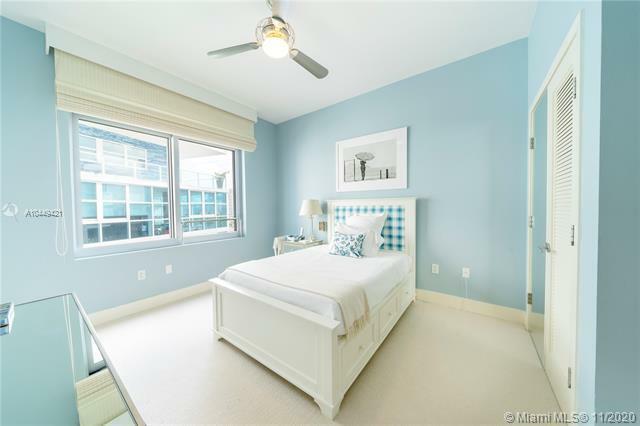 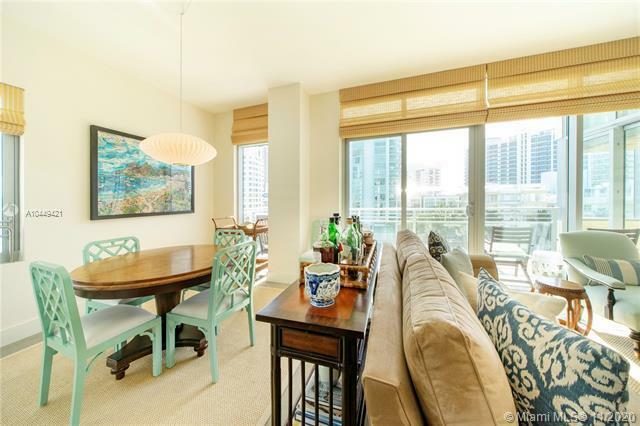 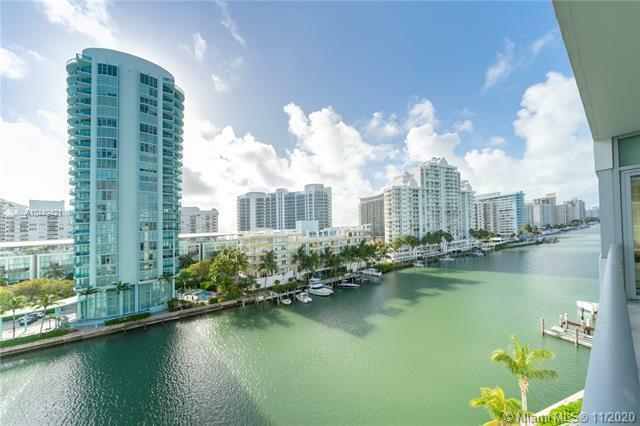 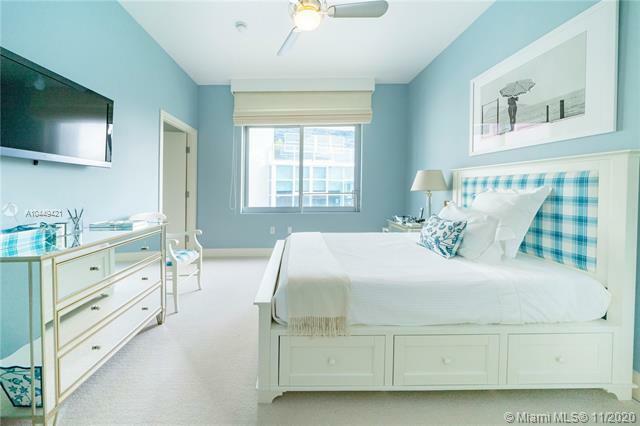 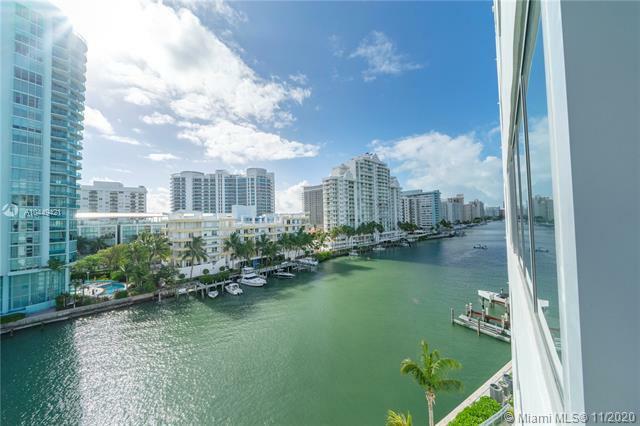 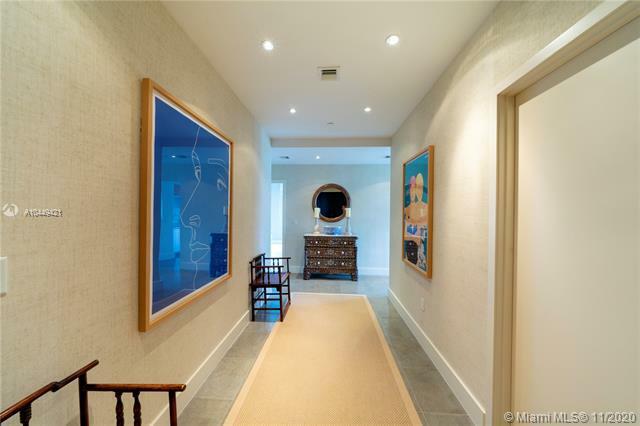 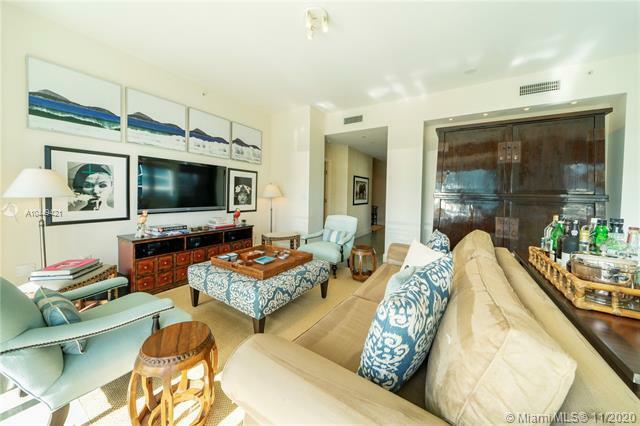 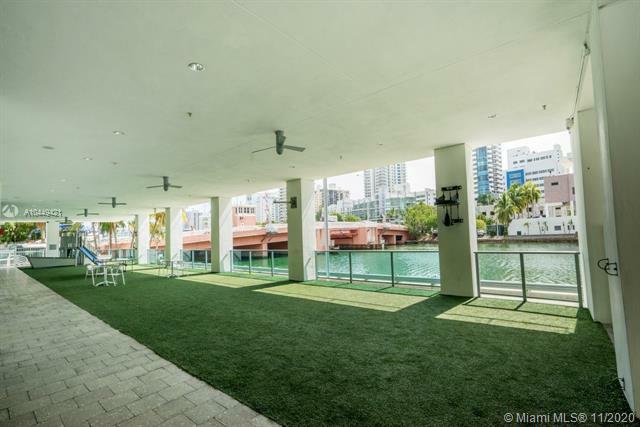 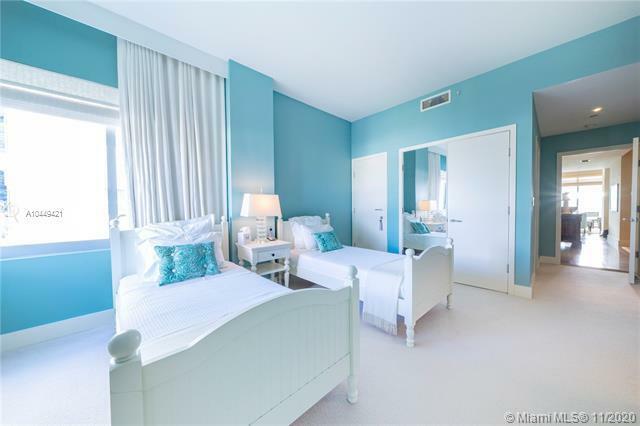 If you are considering a secluded and exclusive condo experience in the vibrant Miami area, consider the Gorlin condo or Chatham Condo at Aqua.